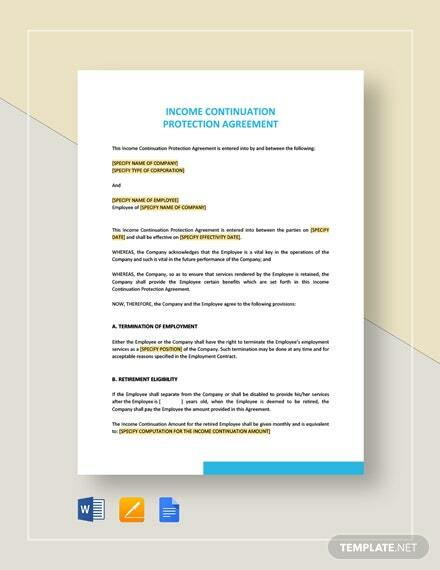 A rental agreement can be terminated at any time at all for a variety of reasons. 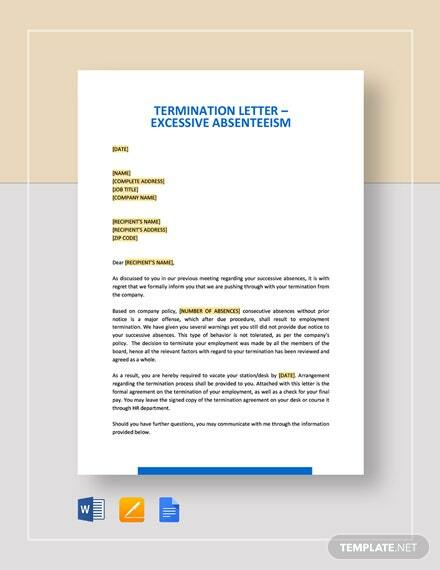 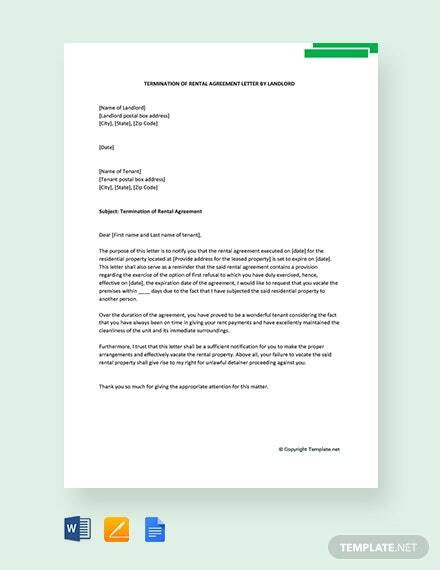 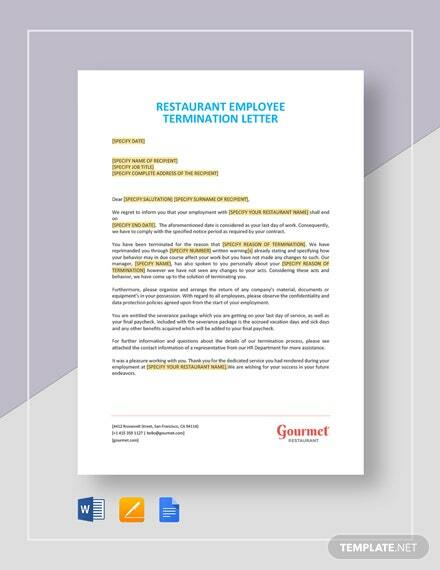 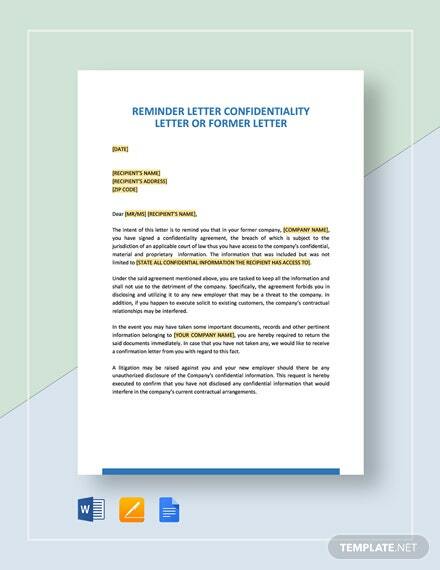 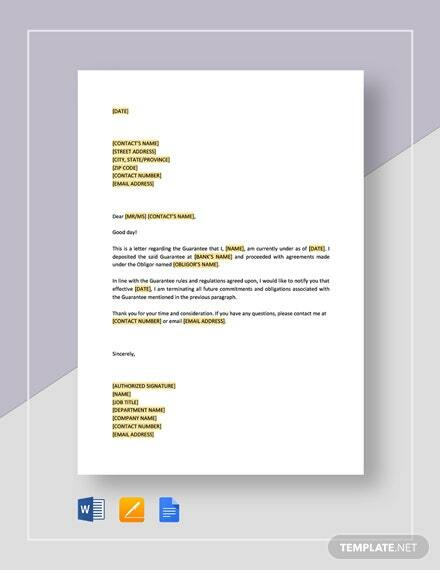 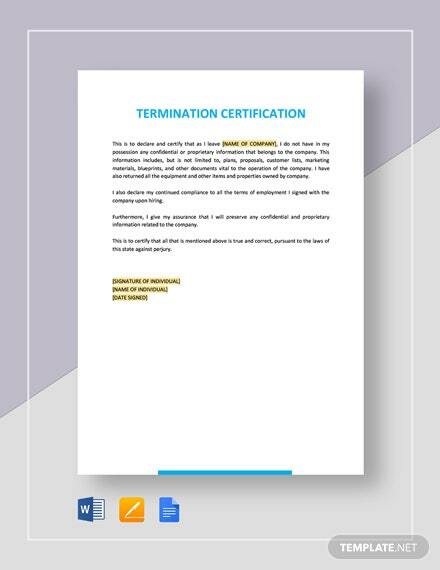 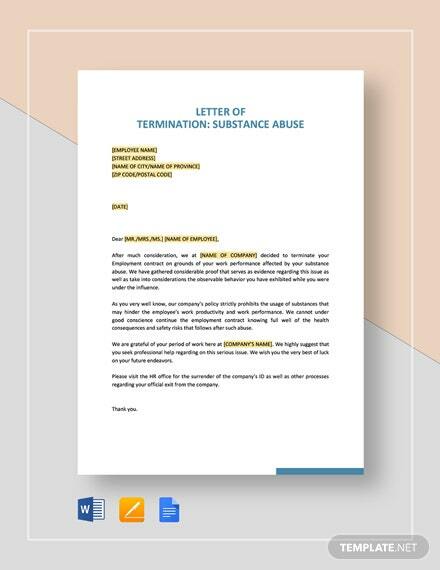 If you have the inclination to do so, then feel free to utilize and download for free +More the Free Termination of Rental Agreement Letter by Landlord template. 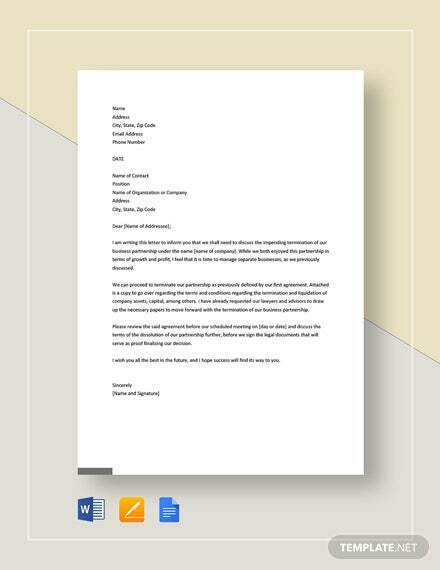 Print this at home or commercially.